Situated close to the shores of the Knysna lagoon, Woodbourne Resort offers an idyllic stay in one of the most scenic areas of Knysna. It is perfect for families or groups looking to relax and unwind in a natural park-like setting, and is ideal for bird-watching enthusiasts. There are 11 comfortably furnished chalets, of which all have single- and double beds. Each chalet also has a fully equipped kitchen and braai facilities available for all your self-catering needs. Other facilities in each chalet include a TV with DSTV, linen and towels. The resort has a large swimming pool, trampoline and volleyball facilities ensuring that the more active guests have plenty to do. The nearby lagoon also offers a variety of watersports. Featherbed Private Nature Reserve is just a short distance away and will give guests an opportunity to view ancient sea caves and diverse fauna and flora. Would not recommend to stay here.We came in. Paid for the night.Went to restaurants. Decide to go further on our route. Called and cancelled within an hour.They refused refunding any money.And the place was empty. It's not that we prohibited any one accommodation..Bad bad bad. One of the best resorts in the area. They offer camping sites and charming houses as well as a very good restaurant. Grass campsites. Some have a lagoon view. Accommodating owners. They also have fully equipped self catering chalets. Oh yes and a great swimming pool. The chalets are a little old but very neat. We enjoyed our stay. 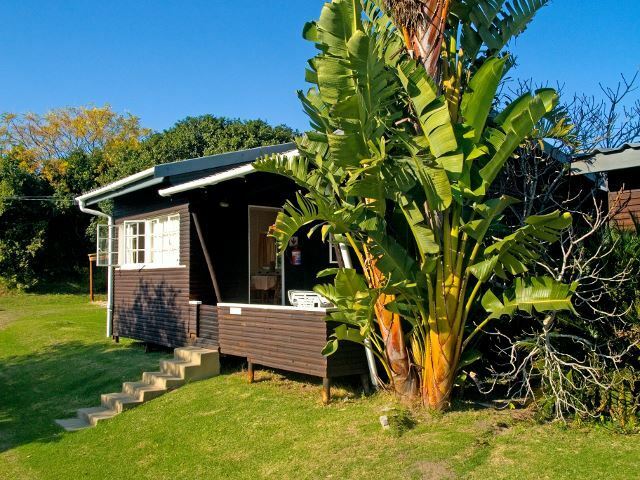 A well run resort, great ablutions, superb grassed layout with many huge old trees, next to the beautiful Knysna lagoon and close to The Heads. Comfortable and well situated. Also feel safe. very nice campsite. owners very helpful however on a return trip to stay in chalets found the accommodation needing an upgrade to meet their star rating. our chalet had a strange odour that remain ed in spite of opening windows. very basic. Carpets need replacing and privacy for bathroom inefficient with toilet door. hope this helps improve services to a stunning location. Grass campsites. Dome have a kagoon view. Accommodating owners. They also have fully equipped self catering chalets. Oh yes and a great swimming pool. 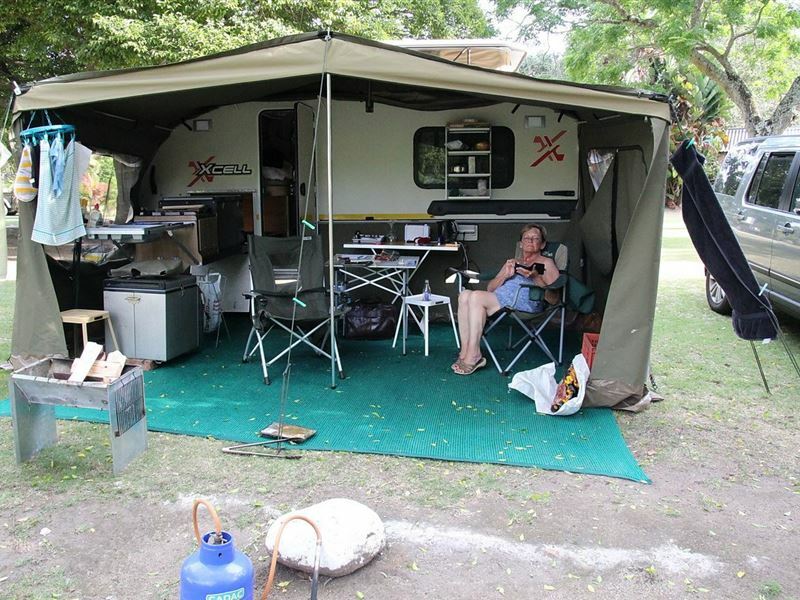 Nice camping site in Knysna... we've done two Christmas holidays here. Nicely positioned and close to town centre . Our wooden chalet was perfect for our family of a 3 year old toddler, parents and grandparents. The chalet was exceptionally clean and quite comfortable. The grounds and facilities are very well looked after and our little one enjoyed the pool and trampoline which were so close. The only recommendation we&apos;d have is to have a bigger fridge, as we couldn&apos;t quite fit in all our groceries we had bought for the week. This is a good place to stay. clean and neat. Very close to the heads. Request a quote from Woodbourne Resort at no obligation.